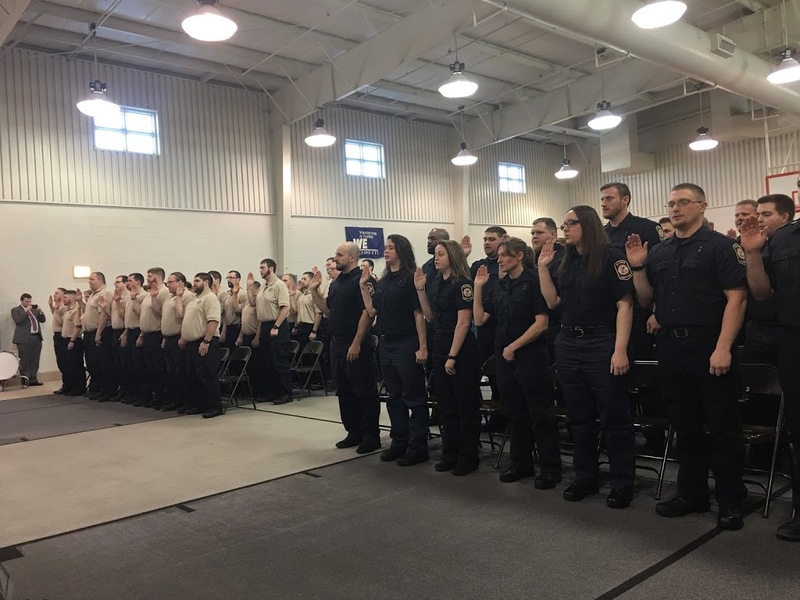 Congratulations to our Newest Correctional Officers! Congratulations are in order for the sixty-two men and women who graduated on Friday from the Illinois Department of Corrections Academy! 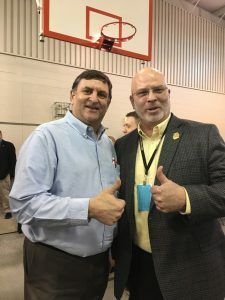 Thirty-two men and women will be assigned to the Murphysboro Life Skills Reentry Center and thirty men and women to the Pinckneyville Correctional Center. Thank you to the Illinois Department of Corrections Honor Guard for the presentation of colors and the Murphysboro High School Drumline for their participation!